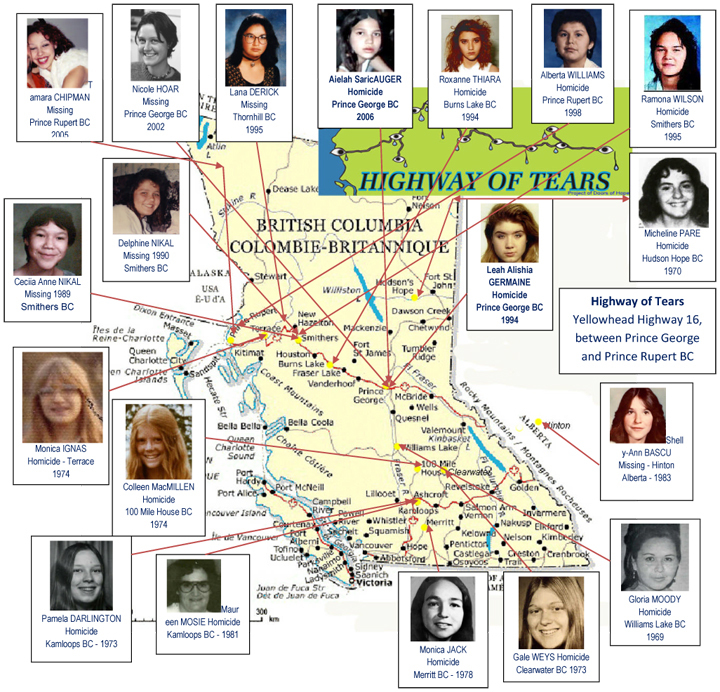 According to the RCMP, 18 women have gone missing along this stretch of highway since 1969, though they believe the actual amount is much higher, with estimates of up to 43 women. Many of these women were hitchhiking along the road when they disappeared. After multiple investigations, at least 12 other unsolved cases were unofficially added to the group of women because of undeniable similarities between the cases. 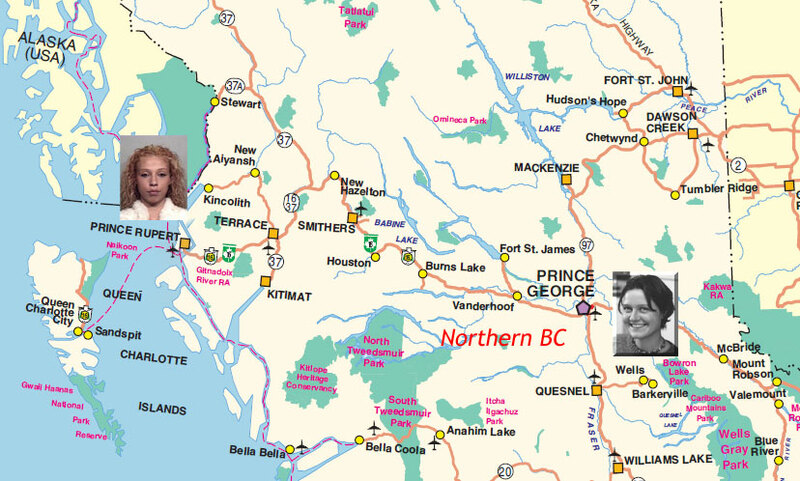 To be put on the Highway of Tears list, the case must meet three pieces of criteria: the victim is a female; the victim was last seen within a mile of the highway; and confirmation of foul play. The remains of at least 22 bodies have been found, and many women are still missing. The people responsible for these terrible crimes have yet to be found.